We are a happy school and pride ourselves on providing a nurturing, friendly, safe and secure environment where your child can flourish. Our excellent team of dedicated staff work in partnership to help your child reach their potential across all areas of the curriculum: academic, sporting, artistic, musical and creative. We do our very best to help your child do their very best – every day. We also aim to develop the children’s ‘softer skills’: their initiative, independence, resilience, social skills, problem solving skills and team working skills that are so important in today’s world. Our pupils amaze us every day with their achievements, good behaviour, confidence, courtesy, cheerful faces, thoughtfulness, kindness and hard work. There is always something exciting and interesting going on. 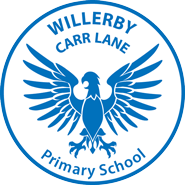 The pages of this website will give you a flavour of life at Willerby Carr Lane Primary School. 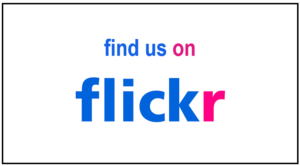 If you can’t find what you are looking for then please don’t hesitate to contact us. 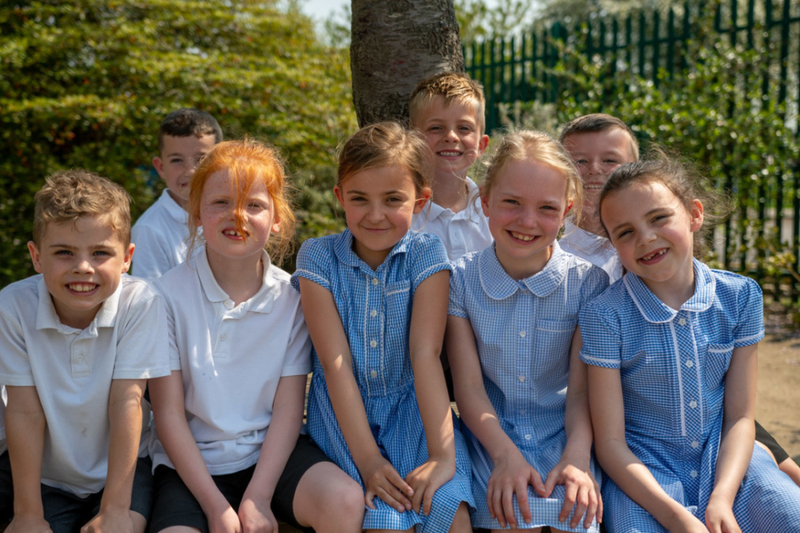 If you are thinking of sending your child to our school, we would welcome the opportunity to show you around so that you can meet the pupils and staff who make our school the calm, vibrant and happy environment that it is.